Today we are gonna talk all about dal/lentils. 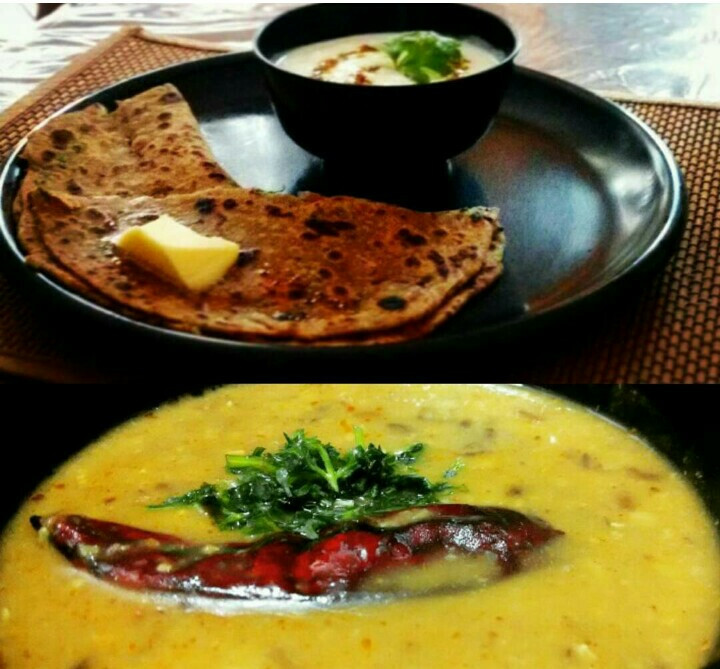 I don’t think dal gets enough credit, that it actually deserves.Its important part of everyday meal and there are so many of them, and full of protein. Best part is, its easy to cook and there are so many things we can do with them. 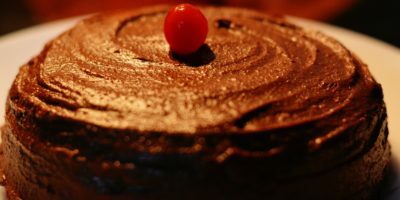 I started cooking about 5 years ago. I have tried so many recipes didn’t like any of them.We all have one of those days when we are so tired or late from work and there is not enough time to cook but still you don’t want to go out or you may just want to eat something light and I wanted something very easy and quick yet good enough to eat. What else is easier then dal-rice or dal-roti. 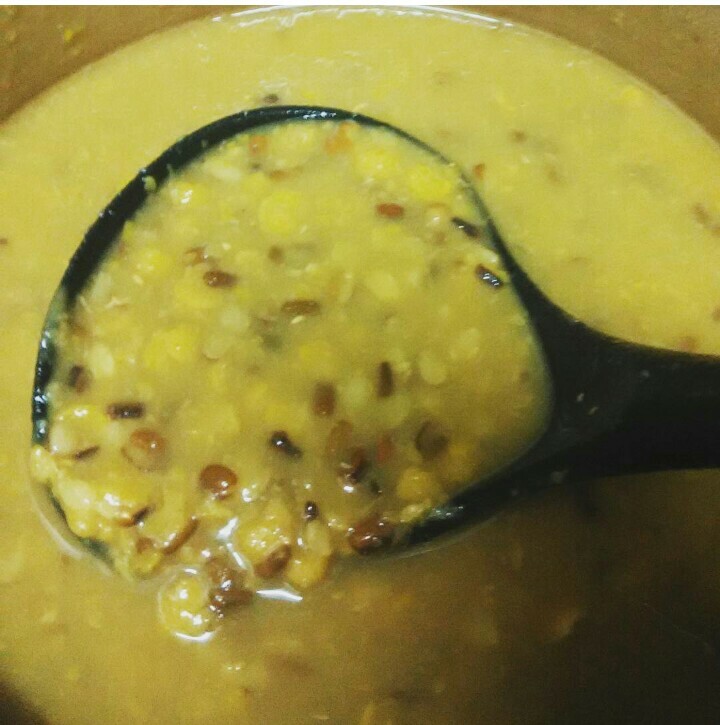 I searched internet for easy dal tadka, generic enough to go with any dal. I got something pretty good from my mother-in-law.Here I am gonna share everything I know about dal. 1. 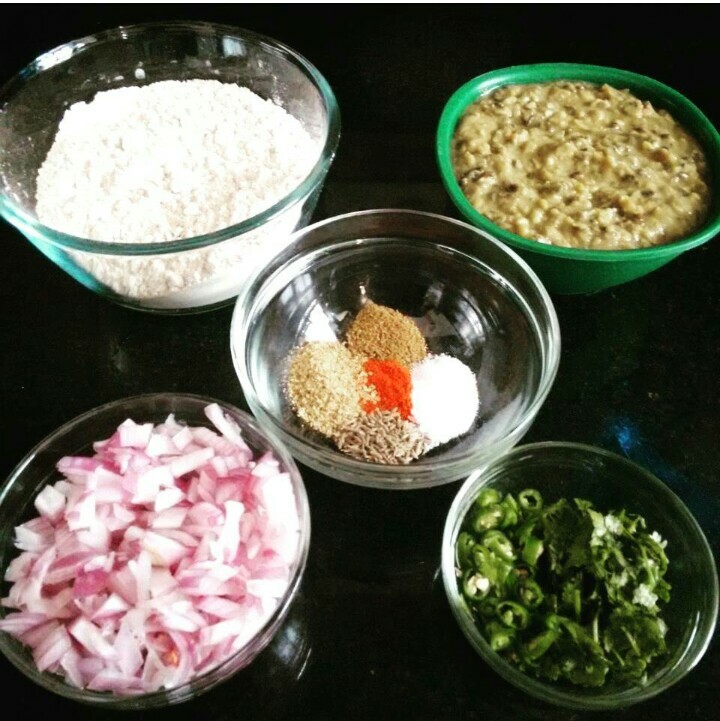 Cooking dal is simple. Take any dal of your choice and soak it in water for like half an hour or may be till the time you are doing other stuff. 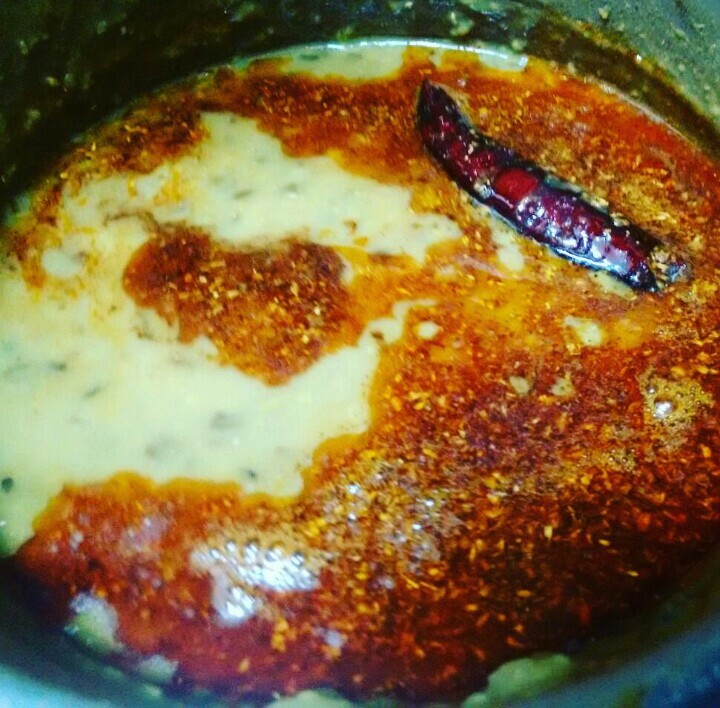 Add haldi and salt to it and pressure cook for time depending upon which dal you are using. 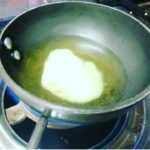 You can add few drops of oil, I use mustered oil as it gives great flavor, legend says if you add oil then your pressure cooker wont get all dirty and liquid wont come out during whistles. 2. When you have your dal cooked take a tadka pan , add ghee. Let it heat for some time now add hing,coriander powder and red chilly powder, switch off the flame. 3. 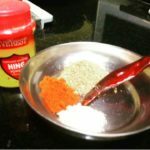 Add this tadka to dal by directly pouring it on. Mix well. Wolla dal ready. 4. 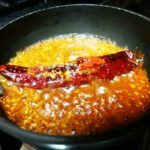 You can also add dried red chilly and finely chopped garlic to tadka. 5. And garnish with coriander leaves. Believe me this is more than enough to make it taste good. 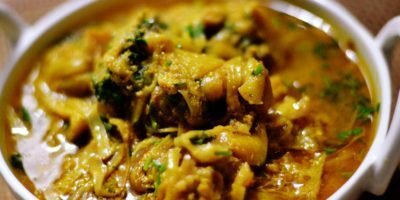 Variation – you can also try few recipes available on internet where you cook onions and tomatoes, add masala to it then mix cooked dal and add ghee tadka on top of it. It will make it real fancy looking and will enhance the taste. Have you ever run into situations when you have leftover dal which no one wants to eat. Dal becomes thicker and looses that colour. Can you really blame them for not wanting to eat? 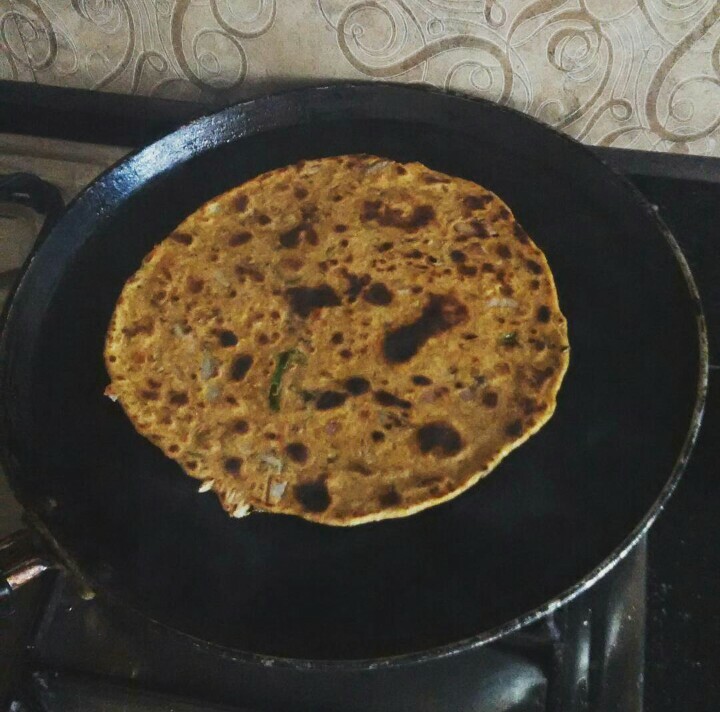 I have a perfect solution for this situation and its named dal paratha. 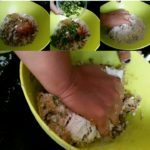 I never heard of it before until one day my husband asked me to cook these and it pretty simple. 1. 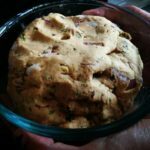 Mix everything together and make Dough out of it. You can add water if required. And remember just add flour as much as it is required to bind everything together otherwise it will be more like plain paratha. 2. Once the dough is ready you can make your paraths. 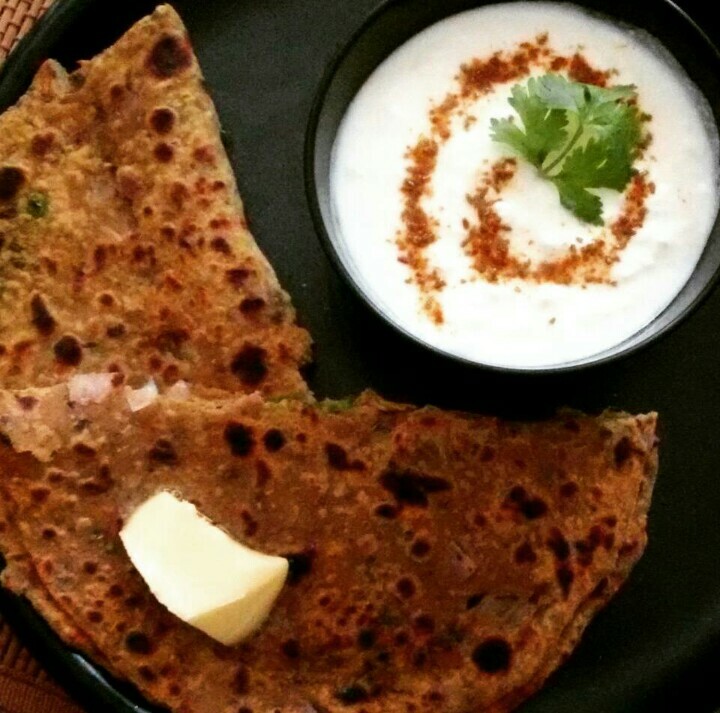 You can serve it with curd and pickle. 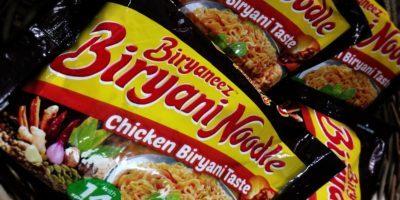 This goes really well for one of those lazy weekend brunch when We wake up very late and there is not much time to cook. 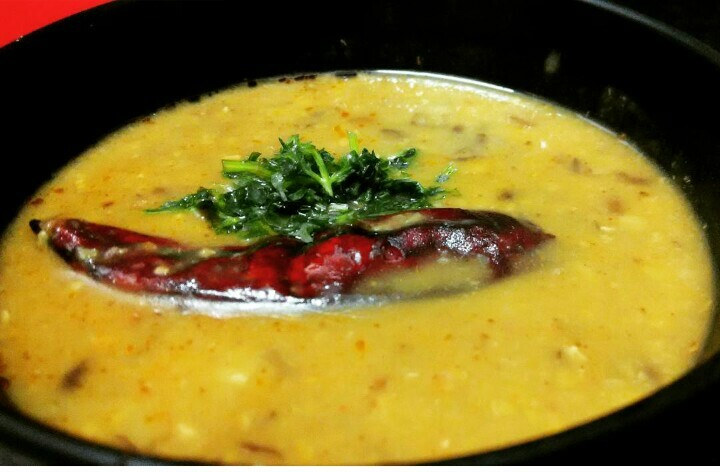 Whole black dal + rajma, we all love classic dal makhni. For this tons of great recipes are available over net. So have fun and fall in love with DAL. when everyone knee down against sabji recession, than dal paratha is the celestial food. So think it, make it , take it & enjoy it.